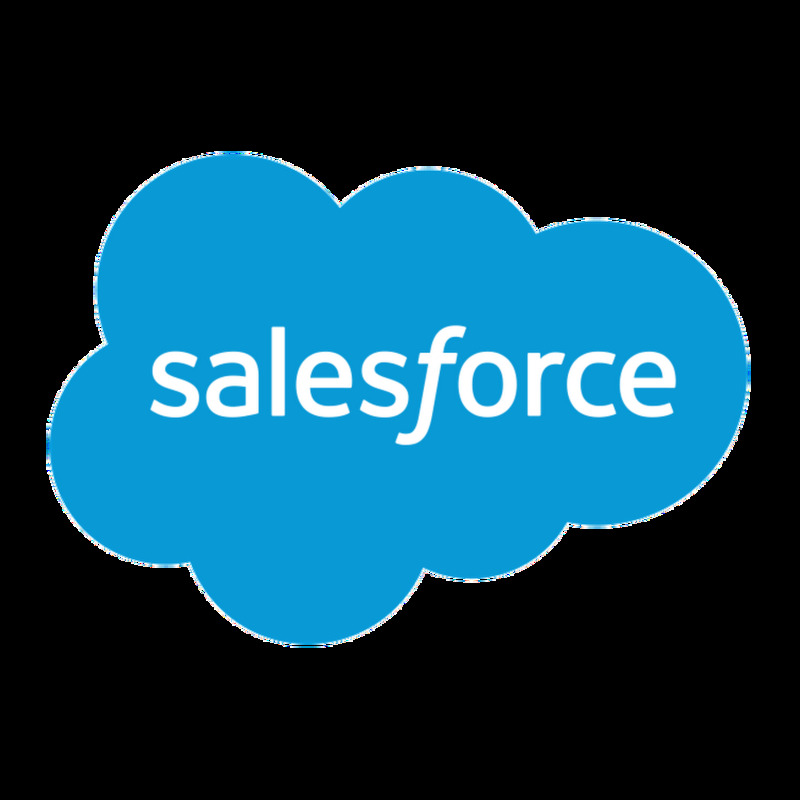 Certified SalesForce Developers for the development of Sales and Service Cloud. Exposure and Experienced technology professionals for the sales cloud and service cloud implementation. Integration with legacy systems for the WebServices, CTI, Email Services, Single SignOn. Complete force.com customization using Portal or Site.com or even from ground zero native force.com platform. Integration with source code repository for continuous development, testing and release. Secure Amazon EC2 Cloud Frameworks to Keep You in Compliance: Our experience and diverse exposure with in house innovative scalable and robust framework provides the security and privacy controls you need to ensure your data is protected and complies with FISMA, PCI, HIPAA and other standards. Reliable/Elastic Enterprise-Level Mobility and Big Data Solutions to Improve Productivity: We leverage the AWS cloud to seamlessly ramp up during demand spikes to maintain performance, and decrease automatically during demand lulls to minimize costs. This is achieved using our creative and industry proven beanstalk templates. Extensive AWS Experience: We are yet not a premier AWS Consultant partner, but this does not put us down in the list. Leading fortune 500 companies are availing our services and soon we will hit the benchmark of being one of the 15 Premier AWS Consulting partners in the world. State/Local Government Solutions – including the NCPA Contract Vehicle: Government institutions can benefit from our National Cooperative Purchasing Alliance (NCPA) Contract vehicle to streamline cloud procurements and reduce costs. An Accelerated Time-to-Market and Reduced Costs: We’ve built a track record of success in helping companies quickly stand up their Amazon presence so they can benefit sooner from the advantages of a secure, on demand, and cost-effective infrastructure.